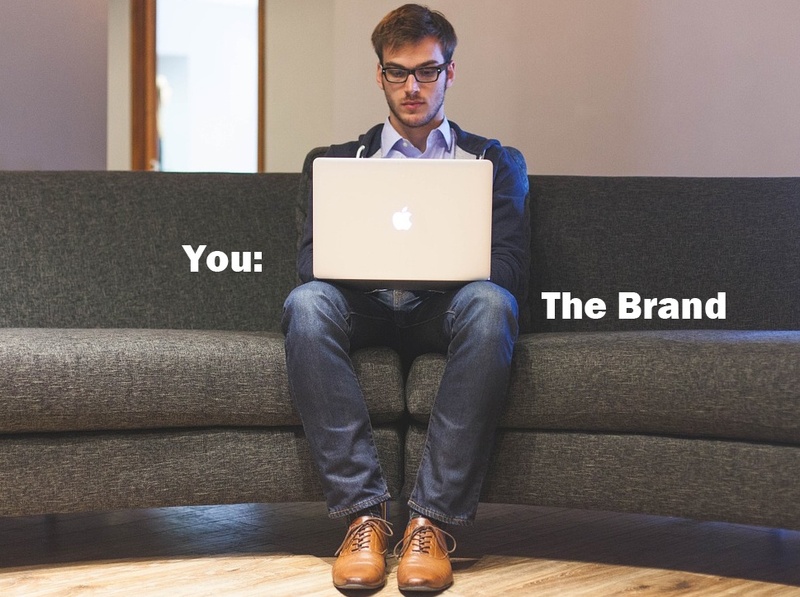 We conducted another one of our popular Job Seeker Webinars, “YOU: The Brand.” Personal Branding is a current trending topic, although famed management consultant Tom Peters launched the idea itself in the late 1990’s. Our webinar explored basic branding concepts, the reasons that make personal branding important, and resources available in your Personal Branding Toolkit to help you stand apart and land the job. Strong brands have three main components: 1) who you are (your IDENTITY), 2) what you do (the SOLUTIONS you OFFER), and 3) how you do it (YOUR DIFFERENTIATION). These basic branding concepts directly apply to your own personal brand. The first part of our webinar was dedicated to the 7 steps you can take to clearly identifying what your personal brand actually is. This is a critical aspect of effective personal branding. We then discussed the resources in your Personal Branding Tool Kit. Some are simple, such as having an effective email address and creating personal business cards. An important concept is that of the “branded resume” in which you move beyond typical resume jargon to really conveying who you are, what you do, and how you do it. We also discussed using social media for building your personal brand as well as blogging, video resumes, personal websites, and bringing your brand to life through face-to-face interaction. Personal Branding is how you present yourself to others. Everyone already has their own brand identity: the qualities that make you different and unique. The process of personal branding gives you an opportunity to discover, strengthen, and market those qualities. Whether you're searching for a new job or looking to advance in your current career, personal branding can help you communicate more effectively and stand out in a crowded marketplace. To view the slides/recording from our webinar, please visit: http://www.advancedresources.com/find-job/career-resources/job-seeker-webinars. And be sure to check back at http://www.advancedresources.com/about-us/events throughout 2015 as we continue our Job Seeker Webinar series.